The United Nations Relief and Works Agency for Palestine Refugees (UNRWA) currently faces a budget deficit of $270 million, which could cause serious consequences for the humanitarian situation in the region. DeCarlo called on the international community to make every effort to meet UNRWA’s budget deficit. Following the U.S. decision, Secretary of State Rex Tillerson and other State Department officials, warned that such a move would create a humanitarian crisis in Gaza, Jordan and the occupied West Bank. 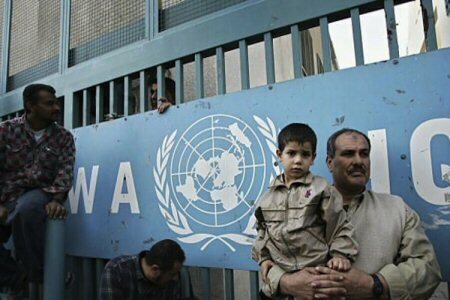 The contributions from the U.S. made up a third of the agency’s budget, according to UNRWA’s website.